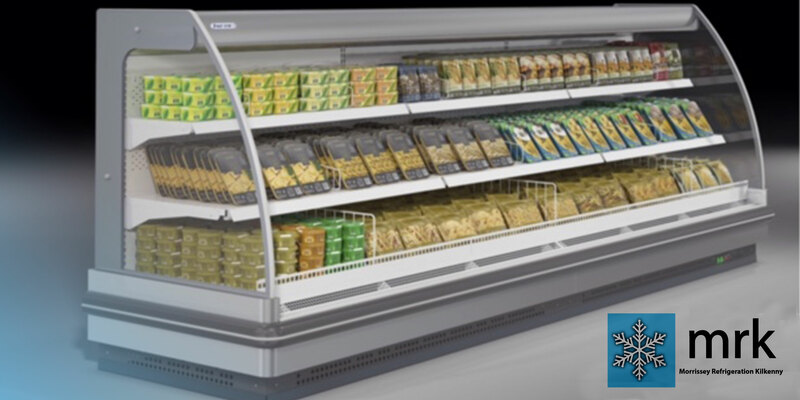 We have a range of display fridges to offer your business. Big or small, we aim to make your products look as good just like this supermarket style display fridge. Have a look at our drop down menu for a brief selection of units that are most popular with our customers or call us to speak about a more unique solution for your business.